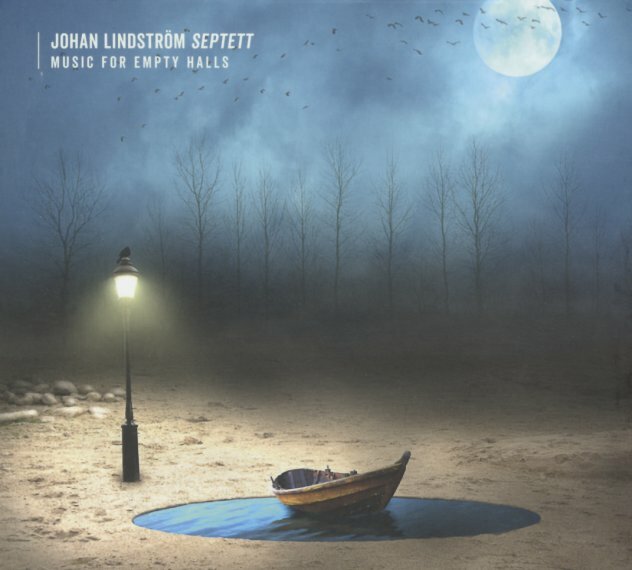 A rich vision in sound from Johan Lindstrom – not just a guitarist, but a hell of a composer too – working here with an all-star group that features other great players on the Moserobie label! Yet despite that connection, the vibe here is very different than other Moserobie music – uniquely Lindstrom's own, with these sounds that are not only vivid in themselves, but which also draw a lot from the performance – handled by players who include Jesper Nordenstrom on piano and organ, Jonas Kullhammar on saxes, Per Texas Johansson on tenor and bass clarinet, Torbjorn Zetterberg on bass, Mats Aleklint on trombone, and Konrad Agnas on drums. There's a few surprises along the way – including a bit of piano effects from Lindstrom on one track, and guest voices and strings on another – and the whole album has this beautifully unified feel, and rich textures of colors – maybe in the same spirit as some of the earlier large ensemble projects from Charlie Haden. Titles include "Dance Of The Marble Hearts", "Serengeti", "Music For Empty Halls", "The Assent", "Hymn", and "Sleepless Lapsteels". © 1996-2019, Dusty Groove, Inc.